For me, the best feeling in the world is holding space in a ceremony and playing with the flow of energy. 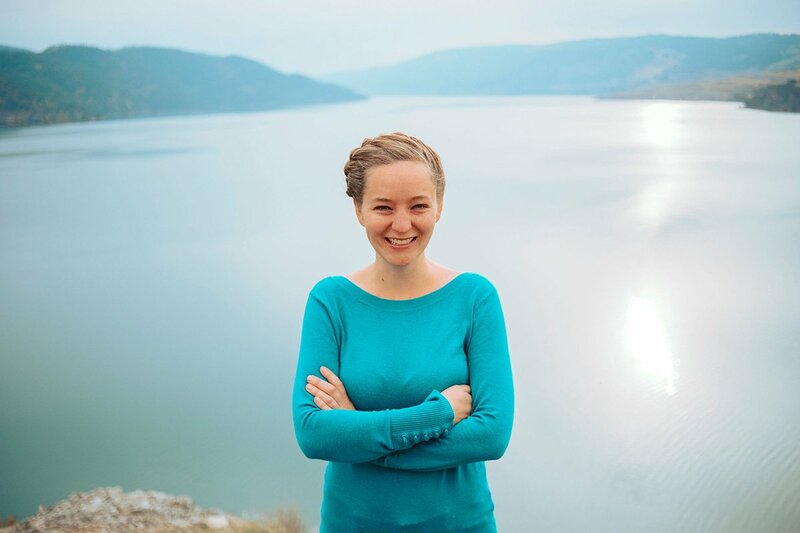 I love guiding people through an experience designed to connect them to themselves, each other and their version of Spirit. I feel so lucky that I get to live my calling every day, and connect with amazing people who value ceremony as much as I do! Rituals and symbolic acts affect us on a deep level. They have the power to create transformation and healing in our lives, connect communities, and strengthen bonds. Ceremony is a chance for us to bring together our loved ones to acknowledge, celebrate and hold space for the big changes in our lives. We cannot express in words our extreme gratitude to Sue for the beautiful ceremony she created for us on our wedding day! She was extremely open to hearing our ideas and captured our personalities perfectly, taking into consideration all aspects of the ceremony. 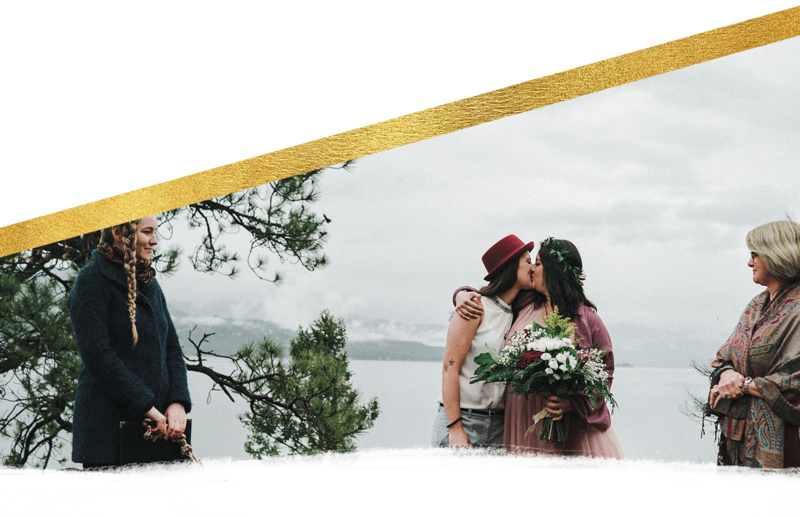 She took all our stresses away and made us feel so special... we were blown away with her delivery of our story and highly recommend her to anyone wanting a wedding ceremony based on love. I look forward to working together with Sue again in the future to plan a blessing way ceremony for my first child. 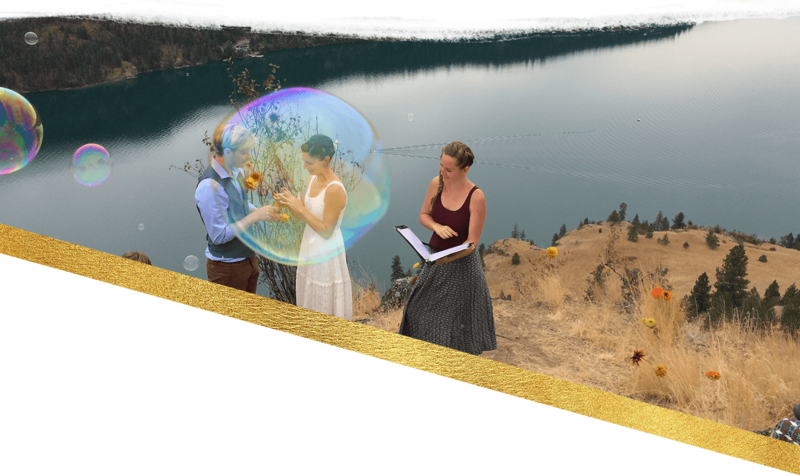 Sue can help you plan and execute the ceremony that you never knew existed, but may be exactly what you need at a certain time in your life. I've been to several blessingway ceremonies to mark a women's transition into motherhood (a great, and meaningful alternative to having a baby shower). I've also been to a wedding ceremony by Sue. It was fun and whimsical and personalized and organic-feeling... (not what I usually think of weddings). These kind of "get-togethers" strengthen communities and help create deep bonds, and Sue has a magical power of dissipating any awkwardness. 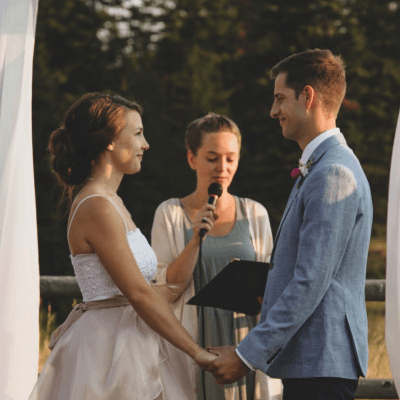 She has found her calling as a Celebrant, so utilize her skills! You were perfect for us. Short, sweet, funny and heartfelt. Thank you for being so calm and such a professional through the chaos. We appreciate you and have had so many compliments on the ceremony. Sue was wonderful to work with! We spoke once on Skype and then communicated via e-mail the rest of the time. 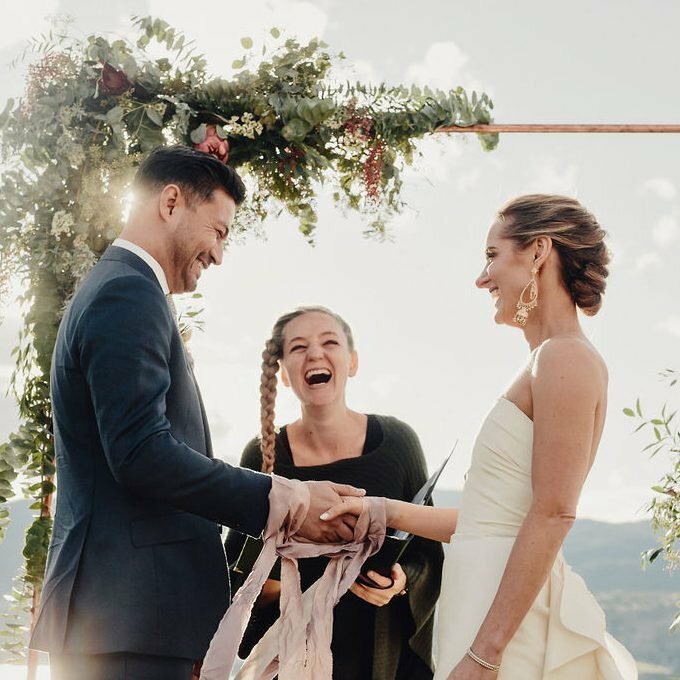 On the day of the wedding, we felt at ease knowing that she was going to briefly walk us through the process beforehand and then be there to facilitate the flow and feel of our ceremony. 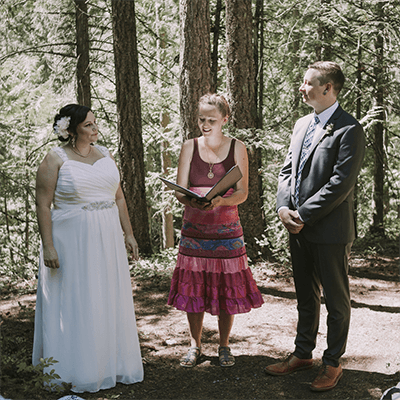 We wanted a light-hearted, short, yet meaningful ceremony and she created exactly that. She set the tone for our evening wedding and we could not be happier with how it went! Sue was such a delight to work with!! I messaged her and heard back within an hour. I told her my fiancée and I wanted to get married asap and her response was “how about tonight?” Haha! We ended up doing the ceremony a couple of days later, and everything she prepared was perfect! We wrote our own vows, did the ceremony, filled out a few forms, and it was done! I highly recommend Sue to anybody and everybody! Sue is an incredible celebrant. She made our big day perfect. Our ceremony went off with out a hitch and we loved how it was completely personalized. I could not have asked for a better ceremony. She is a true pleasure to work with. 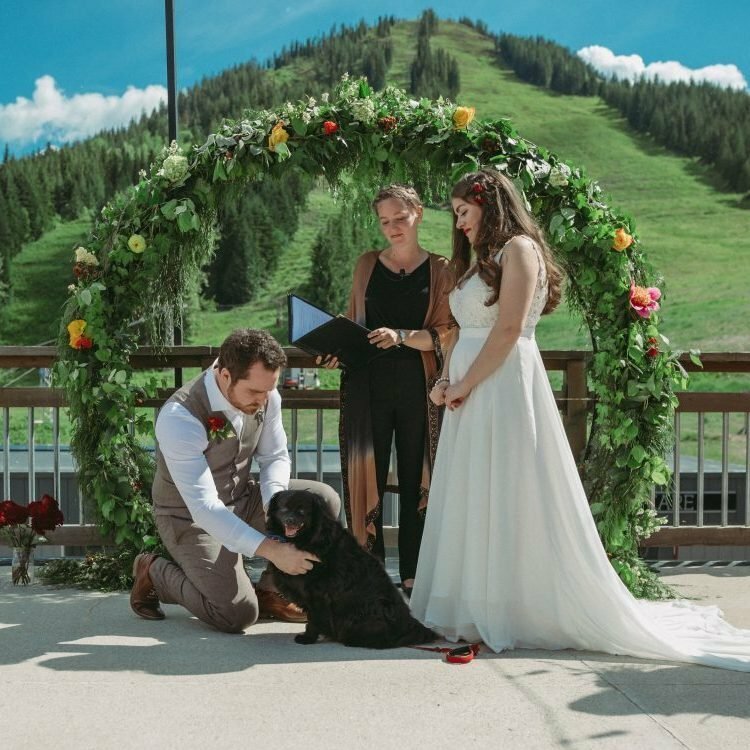 I would without a doubt recommend her to anyone looking for an officiant for their wedding. Initially my partner and I did not know how to personalize our wedding so having Sue helped make our day special and accurate to our personalities. 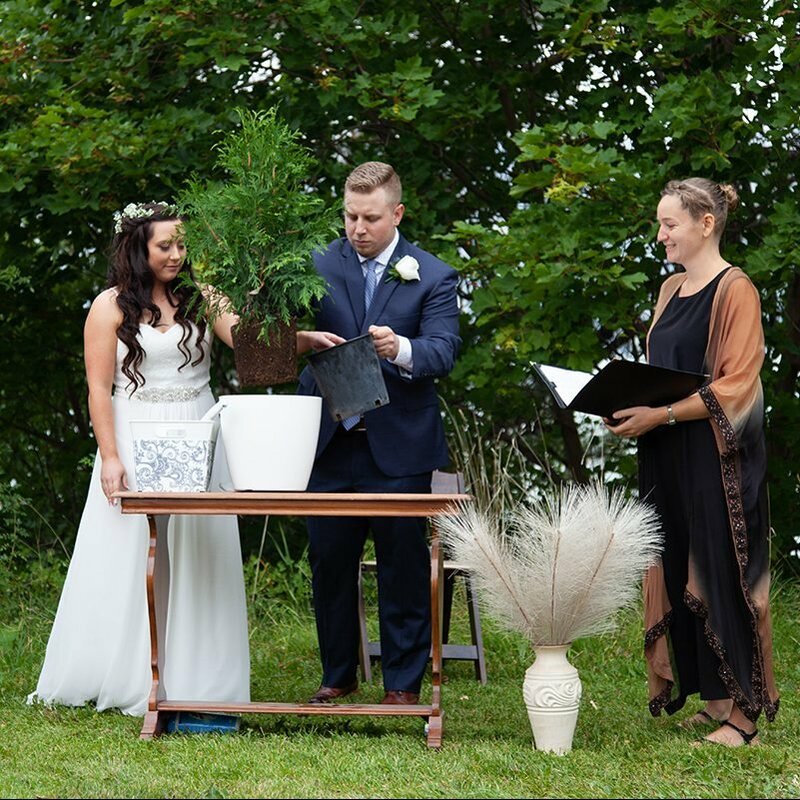 Having a celebrant was the perfect way to ensure that our wedding day was more than a legal piece of paper- it transformed our experience I'm to an intimate, fun, and unique experience that we will remember for the rest of our lives.